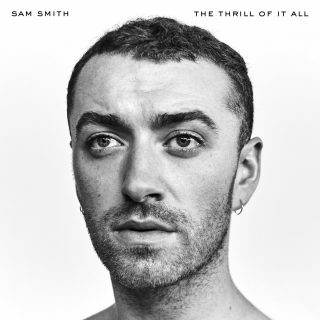 Sam Smith : The Thrill Of It All album download | Has it Leaked? Sam Smith, born in London, skyrocketed to fame when he featured in Disclosure's "Latch" in fall of 2012, reaching just about every chart. He featured in Naughty Boy's "La La La" the next year which only boosted him even more than shortly after releasing "Stay With Me" and "I'm Not The Only One" off of his award-winning debut, "In The Lonely Hour" which received worldwide success and embarked on a world tour shortly after. He has since worked on other projects like the theme for Spectre and has since worked with Disclosure again on "Omen". He has just recently released some of his very own once again with "Too Good at Goodbyes" and just recently uploaded "Pray" and very recently announced his sophomore, "The Thrill of It All" set to release in early November. Overall I feel that this album is underwhelming, the production quality is nice as always, but the songs just feel plain and simple. I don’t want to say Sam Smith has had his sophomore album slump but it’s pretty close.